The New Patriotic Party (NPP) says reports that the Flagstaff House gave GHS50 billion to the party for the conduct of the 2017 delegates conference in the Central Region is untrue. 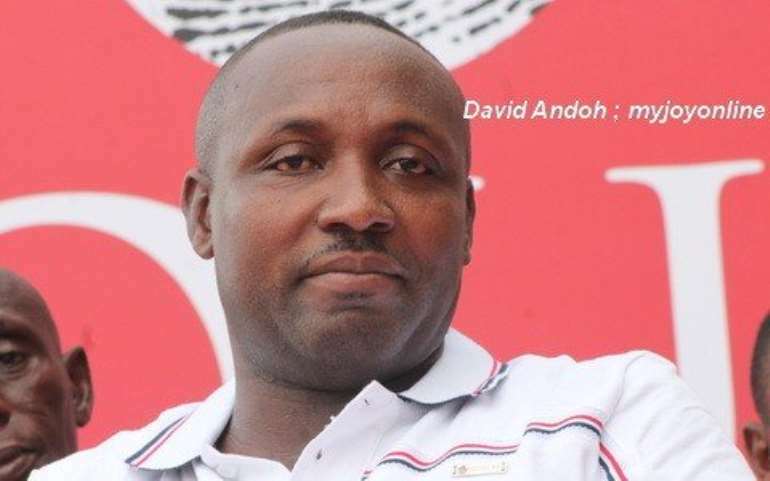 “The party wishes to place on record that, no such thing happened and that, the claims are a palpable falsehood,” release signed by acting General Secretary of the party, John Boadu said. 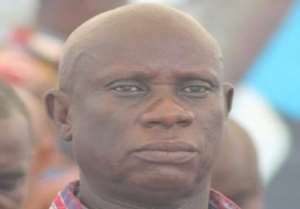 In a leaked audio, Deputy NPP General Secretary, Nana Obiri Boahen, could be heard saying the Presidency gifted the party GH¢50 billion in support of the conduct of the party's 2017 National Annual Delegates Conference held at Cape Coast last August. In that leaked tape, Nana Obiri Boahen also lamented how unfairly he was being treated as an official of the governing party. “When we were going to Cape Coast the other time, I was given GH¢3,000 as a member of the Resolution Committee and an additional GH¢2,000 for fuel. Meanwhile, the Flagstaff House gave the party an amount of GH¢50 billion”, Obiri Boahen was quoted by online news portal Peacefmonline.com. Obiri Boahen has said although he made the comments, the claims are false, and that made them deliberately to mislead the person who had been recording the conversation. The attention of the New Patriotic Party (NPP) has been drawn to a secret recording making rounds on social media involving the deputy general secretary of the party, Nana Obiri Boahen, in which he alleged that the Flagstaff House advanced an amount of “GHS50 billion” to the NPP in support of the conduct of the party's 2017 National Annual Delegates Conference held at Cape Coast. The party wishes to place on record that, no such thing happened and that, the claims are a palpable falsehood. Indeed, Nana Obiri Boahen himself has subsequently admitted to the falsity of his baseless allegation. Nonetheless, the party takes serious view of his unfortunate comments and has accordingly tasked the Steering Committee to immediately look into the matter and make appropriate recommendations. Finally, we wish to assure our members and the Ghanaian people that, the NPP is scrupulously minded of the line that exists between government and the party and would uphold the distinction at all times.